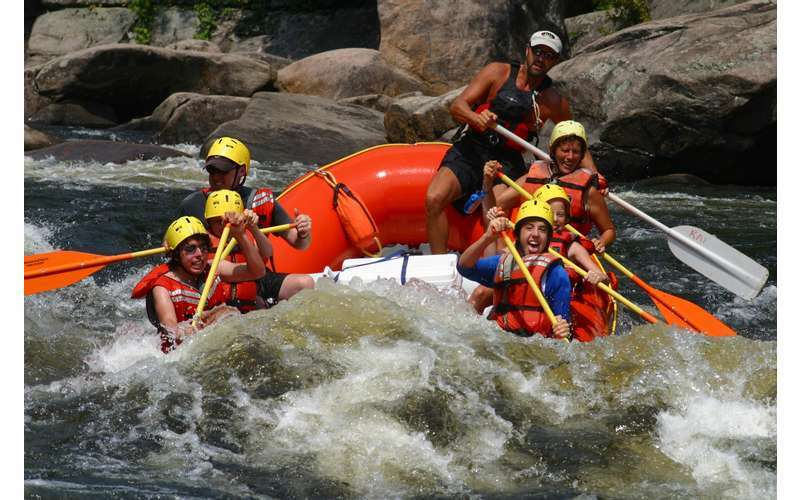 The wild, white-water excitement of Spring gives way to family-style summer fun! 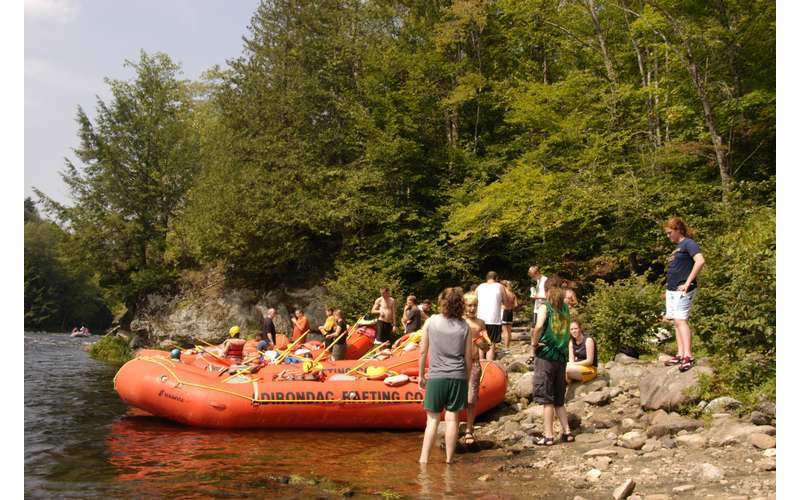 Come raft with the pros of the Hudson River Gorge! 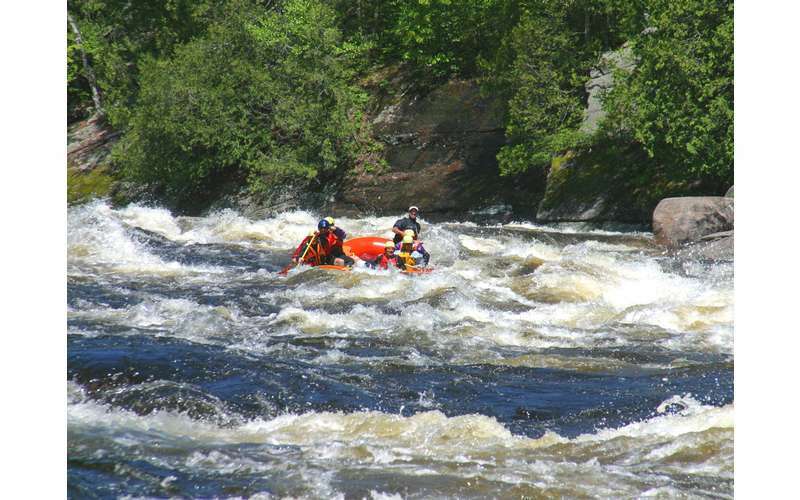 Our whitewater guides are passionate about what they do, and possess expert knowledge of the Hudson as well as the greater Adirondack region. 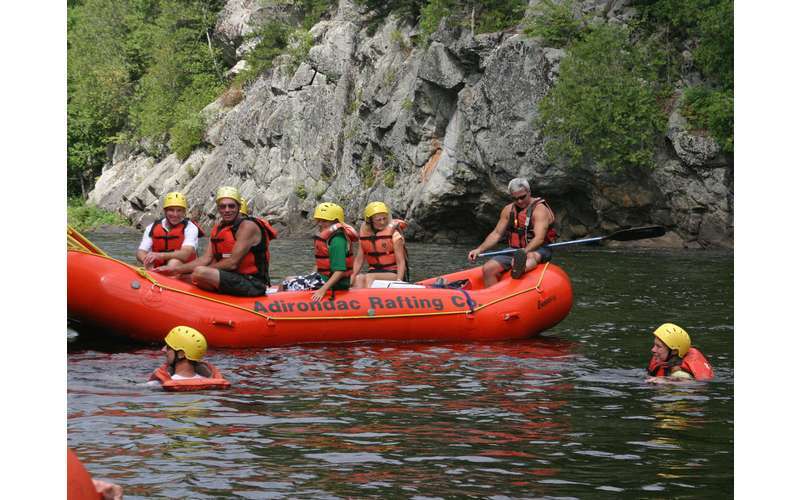 Experienced and skilled, they have state-of-the-art equipment and the resources to ensure you have a safe and exciting adventure on the Hudson River. 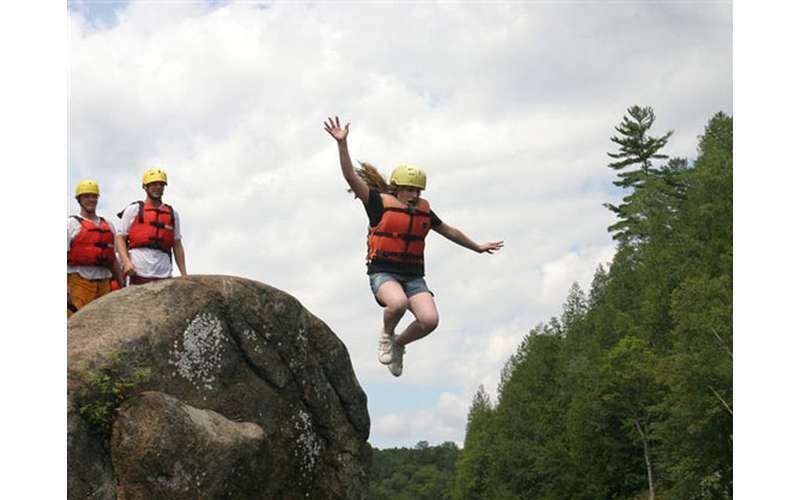 Join us for a day of fun and thrills that only mother nature can provide! 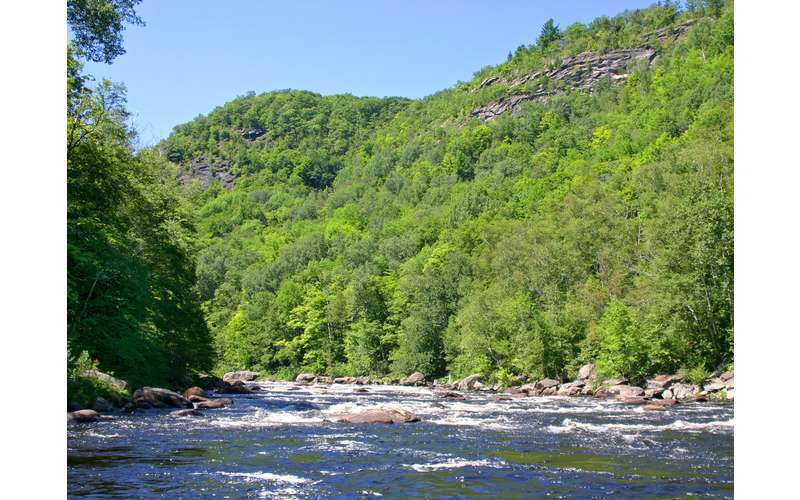 We are located approximately 30 to 40 minutes from Lake George, 30 to 40 minutes from Old Forge and 75 minutes from Lake Placid. 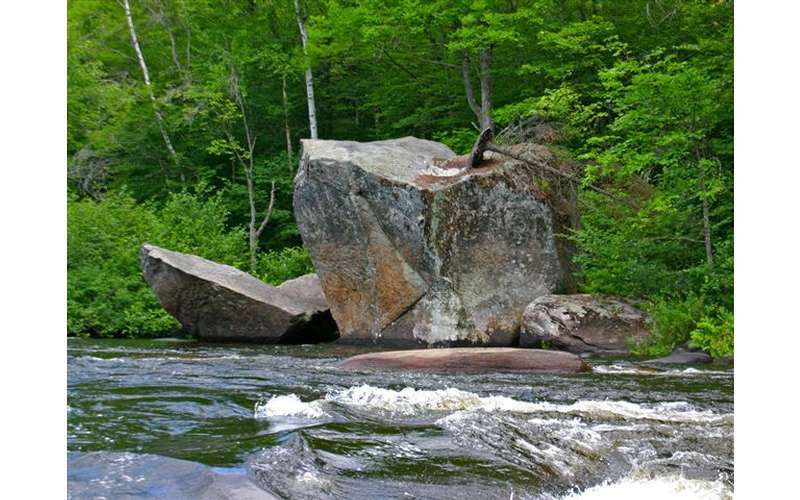 From the major cities, Boston 4 1/2 hours, New York City 4 1/2 hours, Albany 1 1/2 hours. 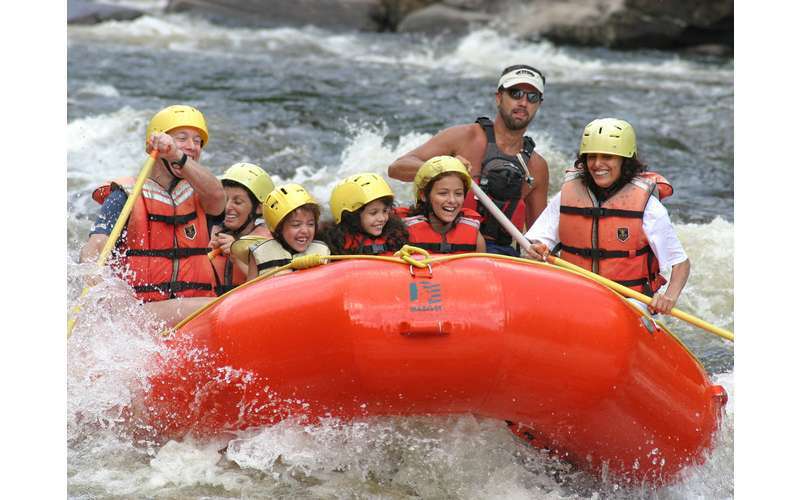 You can reserve online at www.lakeplacidrafting.com or by calling 800-510-RAFT. Our friendly staff will answer any questions you may have. 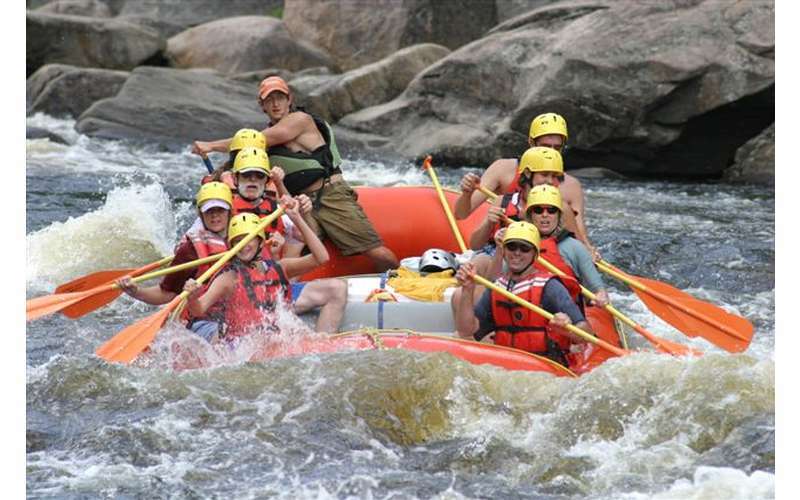 Come and enjoy one of the top-rated rafting trips in the USA with Adirondac Rafting Co.